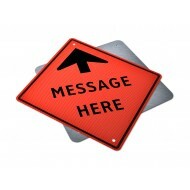 Advance Warning for Bylaws and parking information in the road or traffic ahead, this sign is used to inform drivers unique prohibited semi-truck or trailer regulations. 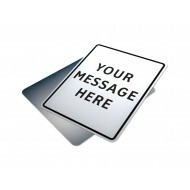 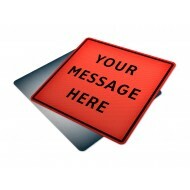 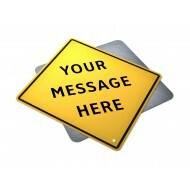 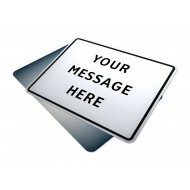 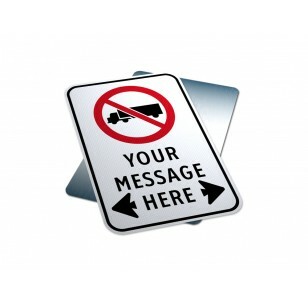 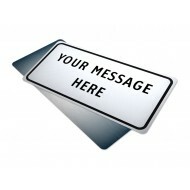 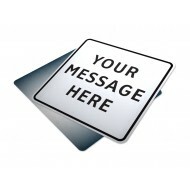 Custom Text: "Your Message Here"
Purpose: A basic sign used to have any text on. 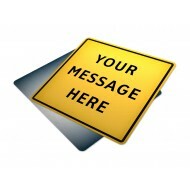 Sign Contains: Text ..
Purpose: A basic sign used to have any text on. 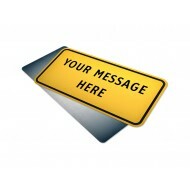 Sign Contains: Text: "Yo..
Purpose: A basic sign used to have any text on. 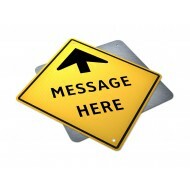 Sign Contains: Arrow..